We offer a Print and Design Service for small/large businesses. We can provide Leaflets, Flyers, Brochures, Booklets, Invites, Business Cards, Labels and Catalogues among any other printing needs you may require. 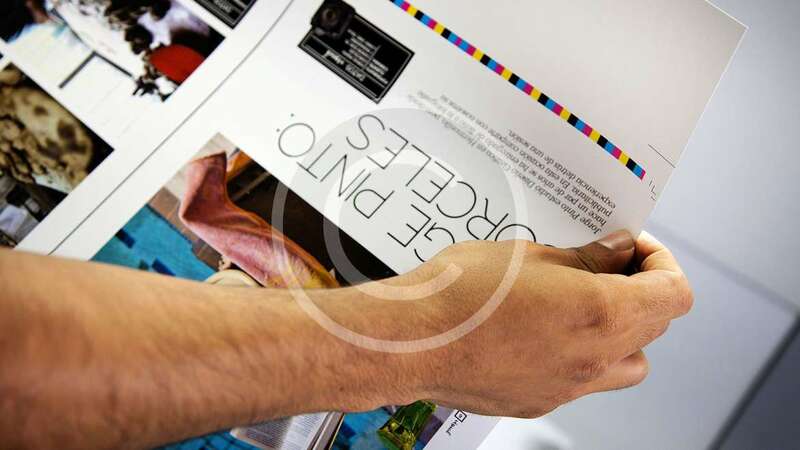 We can deliver fast, on demand, digital printing or traditional offset printing.